David Sullivan’s interest in artificial intelligence (AI) began in elementary school and never dwindled. 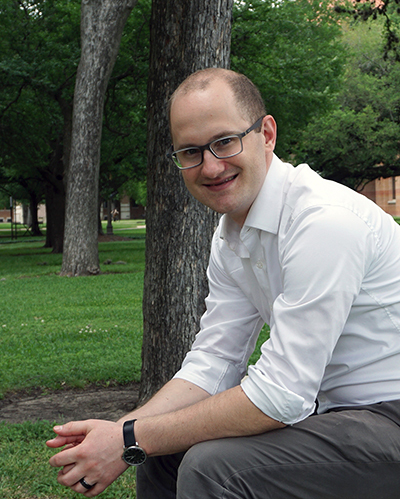 The Rice University computer science alumnus (MCS ’15) said, “As a kid, I was into books, movies, and television shows about robots, science fiction and fantasy. Sullivan said he took a lot math, statistics, and physics classes – courses that provided a foundation he continues to use in his career as a data scientist. 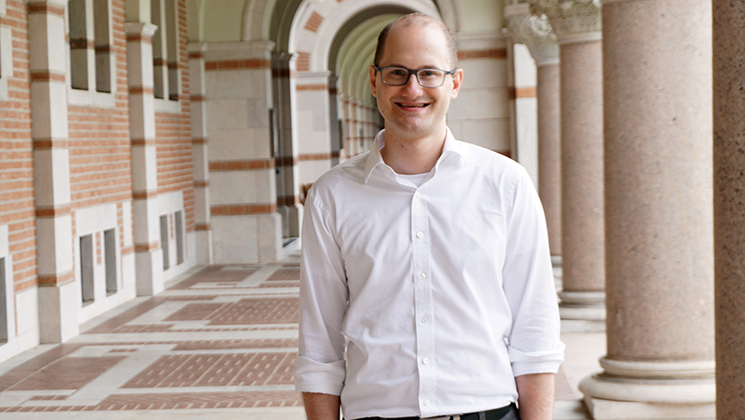 While completing his undergraduate degree in Physics, Sullivan realized he needed to learn the computer science aspects of programming and problem solving, so he applied for the professional master’s program in Rice’s CS department. Now Sullivan combines his statistical training and software development expertise at New Knowledge. The Austin startup incorporates AI and ML into their mission to identify social media threats like propaganda, and disinformation. Recently, he’s been working on the development of a robust system to automate initial research and testing of data science techniques. In addition to being on the cutting edge of modeling human behavior on the Internet, his team’s automation work will help reduce the friction between developing and testing scientists’ hypotheses. “That’s where my software engineering and math backgrounds really come into play. Because I understand what tools the data scientists need to be successful and I can also build out those tools,” said Sullivan. He does his best work in small teams of like-minded professionals, and prefers the risk associated with startups to the traditional career paths found in established organizations. “I always wanted to start my own company or get in on the ground floor of a startup,” he said. “In a startup, you only work with people who care deeply about the same projects. Twelve months ago, I came on board as one of the first three people hired by the founder. The four of us became really close, then we hired two more people, then a few more. Within a year, we were at 20 employees. He said it is possible to fail ‘well’ in both big and large organizations. In large organizations, the opportunity to learn through failure often comes through the work of others, like when another engineer on the same team mitigates damage by quickly fixing a problem. His preference for freedom and risk is a good fit for New Knowledge. Even among startups, they are a nimble, problem-oriented organization. At an Austin technology meet-up, Sullivan heard the founder describe using OpenCV to hunt for extremist groups on the Internet. Sullivan credits his Rice master’s degree for his career path and he’s talked about the MCS program on Quora. He said, “The MCS alumni have great job opportunities. The Rice name is big. In Houston, it opens every door. But even in Austin and the Silicon Valley, most of the big brands and a lot of the startups know about us. And the reason they know about us is because we produce results. You can have everything you need to be successful when you leave Rice.